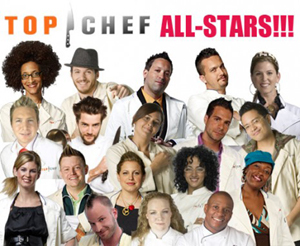 Do you have what it takes to become a “Top Chef”? If you are a mom and have never been to college but want to, there are so many opportunities available to you. It is so easy to get intimidated but in all reality you can achieve your goals and dreams if you really strive for them. You may be thinking to yourself; “Yes, I want to return to school to better myself and my career but I don’t know what area of study to pursue.” Might I suggest considering some sort of Associate Degree in specialized business, Specialized Technology or even Specialized Teacher-Education.